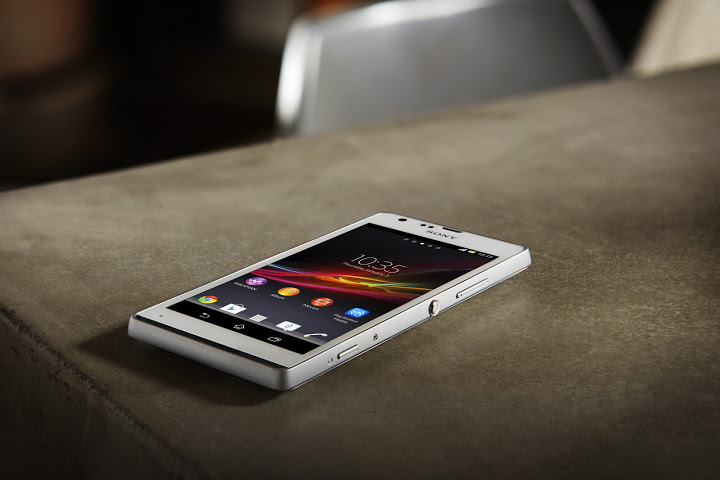 According to new reports, Sony is on the brink of releasing seven new models of their Sony Xperia smartphone lineup. The report comes from a website that seems to track shipping into and out of Indonesia which reveals seven new model numbers for Sony. These are reportedly set to be announced at CES later next year. The models that are expected to be released include the Sony D5503 which is reported to be the mini version of the Xperia Z1 with almost the same specs as the full-sized model, expect obviously for the smaller 4.3-inch screen, the lower 720 x 1280 resolution and 2300mAh battery. 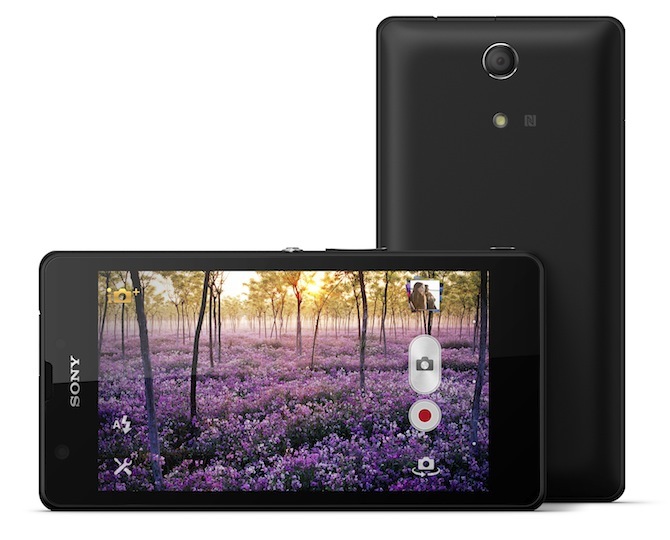 The D5503 mini Sony Xperia Z1 has the same quad-core Qualcomm Snapdragon 800 CPU and same 20MP rear-facing camera. Other models include the Sony D6503, Sony D5322, Sony D5503, Sony D2005, and D2105. A further model is mentioned on the website specified as the SPG521 which is rumoured to be the next-generation of Sony Xperia Tablet Z. The D2105 could possibly be the next Sony Xperia L.
Whilst Sony Ericsson was struggling in the market, since unifying under the Sony trademark, Sony have been finding some success with their latest Xperia Z1 smartphone, which has overtaken HTC in Europe and Asia. It seems that Sony are taking notice of the success of the Sony Xperia Z1 and releasing 7 new smartphones, possibly due at CES 2014, based on the recent flagship product. Whilst Sony are experiencing varied levels of success in Europe, they still seem to have not been able to break the United States smartphone market. Expect Sony to pay more attention to their Xperia lineup since it seems business in their other sectors – Movies, Cameras, and TVs – all are experiencing declining sales. With at least Sony winning the smartphone war against HTC, and seeing a 39% sales growth in Q2 of 2013, there is still hope left for Sony if they can capitalise on this and release compelling products. It appears that Sony are taking a page out of Samsungs’ book and releasing incremental updates of a tried and tested successful product. Let’s hope their Sony Xperia lineup can bring back what was once the a high-roller in the smartphone market.